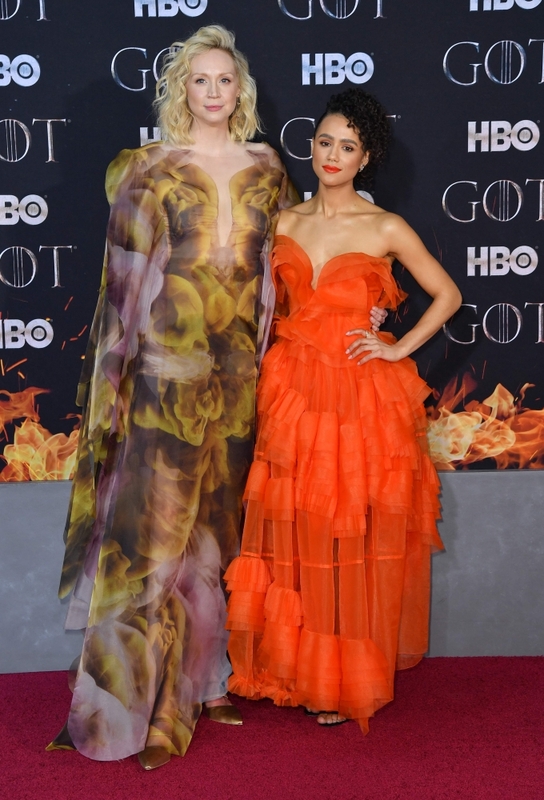 The cast and creators of "Game of Thrones" walked their last red carpet together on Wednesday, recalling memories of their years working on the international hit television series. "Some of the fondest memories I have are of all of us snuggled up in warm coats trying to get warm," she said. "That camaraderie that we've built from just being so like cold and so wet... they were the most exciting times because it was how we really bonded as a cast." Turner said she had kept one of her character's corsets as a souvenir. 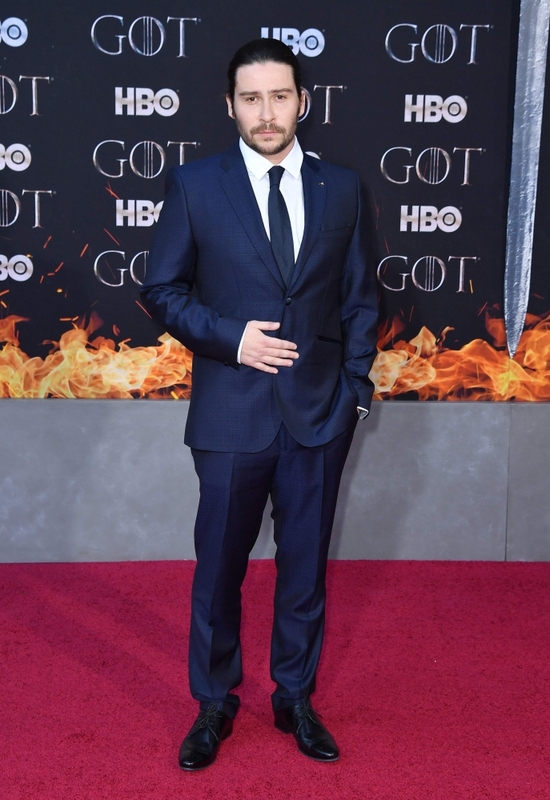 Pilou Asbaek (Euron Greyjoy) and Conleth Hill (Varys) said they kept some rings, while Richard Dormer held on to Beric Dondarrion's trademark eye patch. 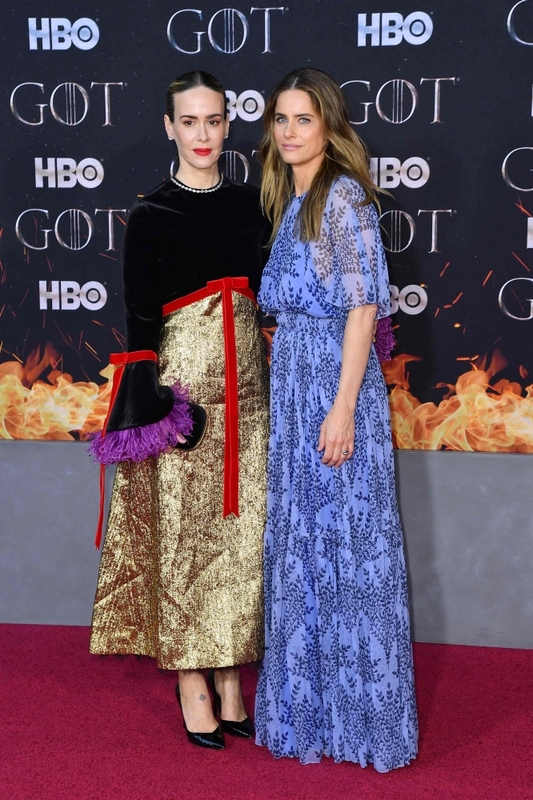 "Game of Thrones" has won multiple Emmy awards and is HBO's biggest hit ever with some 30 million viewers in the United States and an army of devoted fans worldwide. 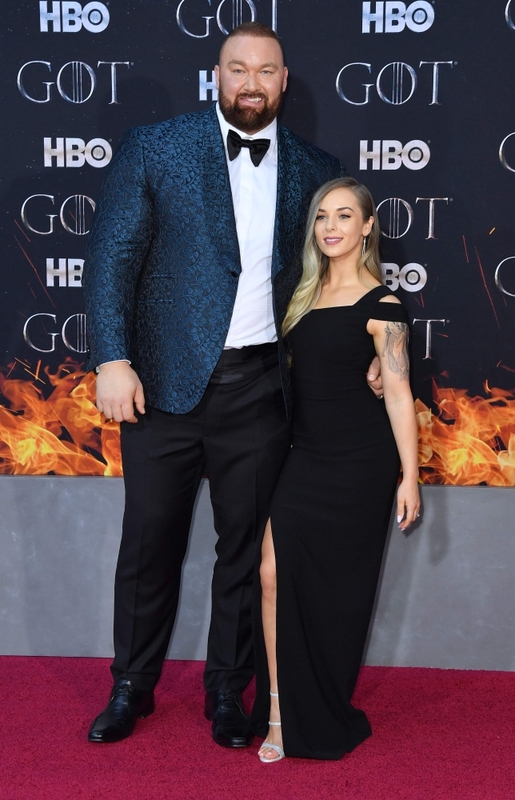 The series, set among warring families in the fictional kingdom of Westeros, is based on novels by George R.R. Martin in a series called "A Song of Ice and Fire." "This has been a year and a half we’ve been having to hide these. 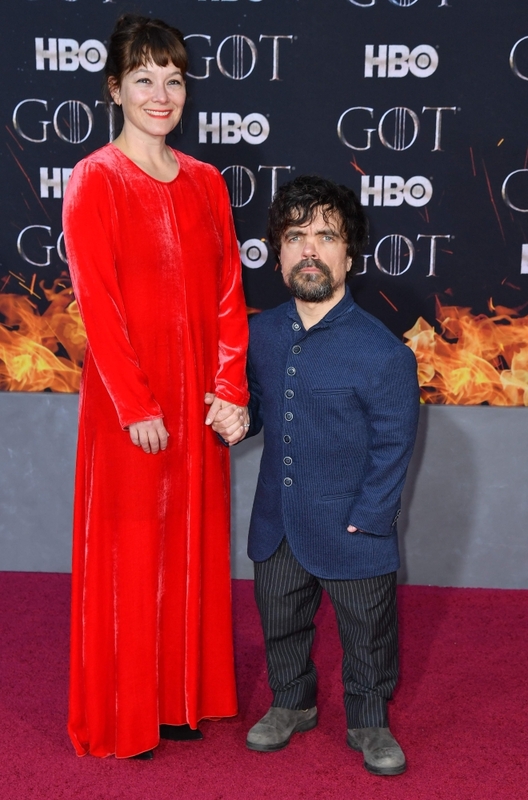 I can remember when I read the script I was like, you know, I wish I didn't have this information in my head," said Isaac Hempstead-Wright, who plays the visionary Bran Stark. 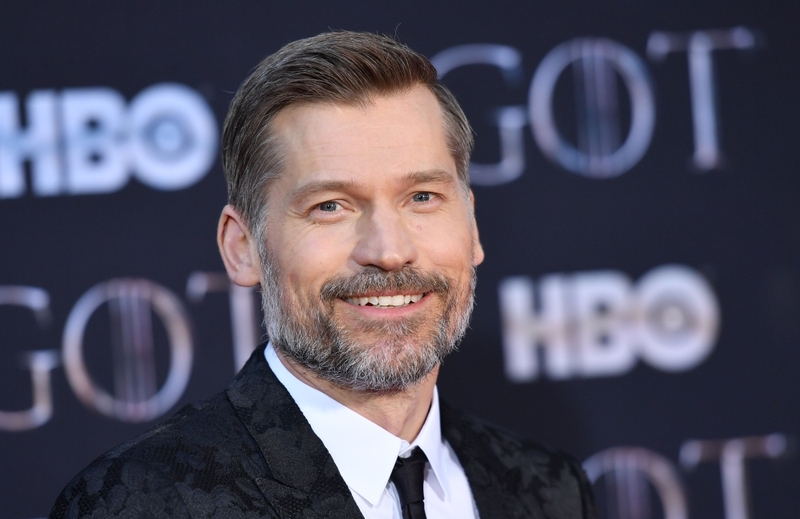 Season 7, which was broadcast in 2017, saw the characters head towards a great battle over the Iron Throne while a zombie army of White Walkers, led by the undead Night King, march south and threaten mankind's destruction. "I can tell you something. I'm probably the only guy with a happy end," Asbaek said. 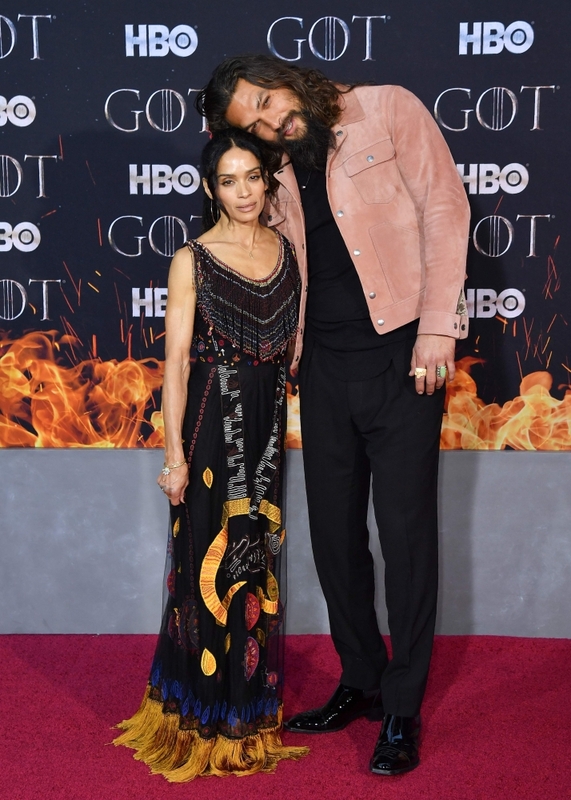 The show has become known for killing off beloved characters, but many of the actors playing them, including Jason Momoa (Khal Drogo), Natalie Dormer (Margaery Tyrell) and Sean Bean (Ned Stark) turned up for Wednesday's red carpet. 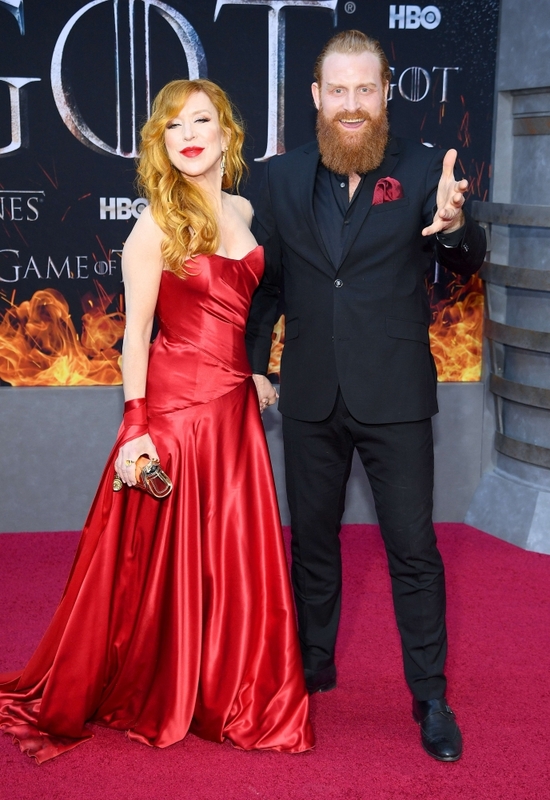 "This is the last mile, the last carpet, the last premiere, this is the end," said Kristofer Hivju, who plays raider Tormund Giantsbane. "I think everything has an end and this is the perfect way to end it."